Guest blog post by Stephanie Cherrington, executive director of Eastside Pathways. Eastside Pathways and our partners extend a warm greeting to the community organizations, individuals and leaders from the StriveTogether Cradle to Career Network. We’re thrilled to welcome you to Seattle, a city known not just for the Space Needle, Starbucks and the rain, but also for its philanthropic community that is passionate about supporting organizations working to build a better community. 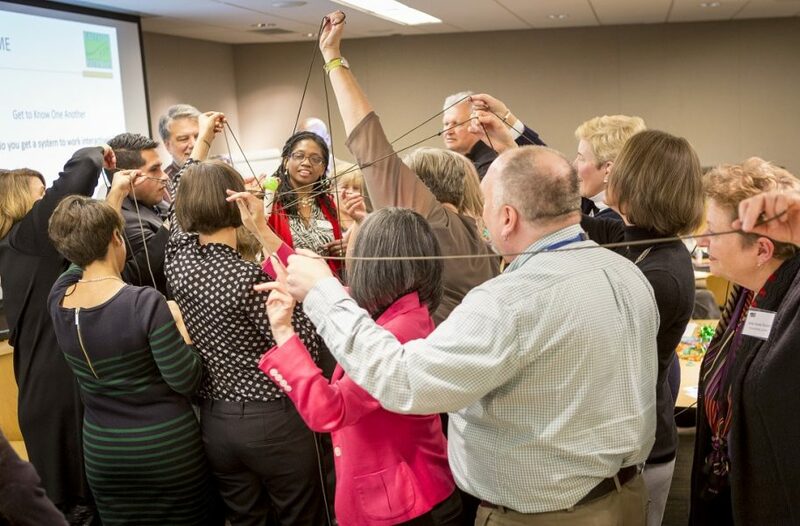 The annual Network convening is a huge opportunity to share the work being done by organizations across the nation. This year’s theme, “Go far, go together: Uniting in pursuit of equity for every child,” leans into our collective commitment to ensure better outcomes for all kids, cradle to career. This theme is particularly central to the efforts of Eastside Pathways and our partners. We’re working hard to change an old misperception about our part of the county so that we can truly, once and for all, close the equity gaps. Promotores Project: We’re working with leaders (Promotores) in the Latino/Hispanic community to expand opportunities for education, employment and professional development so that together we can eliminate opportunity gaps for children and youth. Career Pathways: Partner organizations and schools are working with Black and Hispanic student organizations at Interlake High School to foster community building, leadership and advocacy by connecting youth with professionals and mentors of color. Summer Melt: We’re addressing the issue of summer melt, which occurs when college-bound students don’t enroll after the summer. 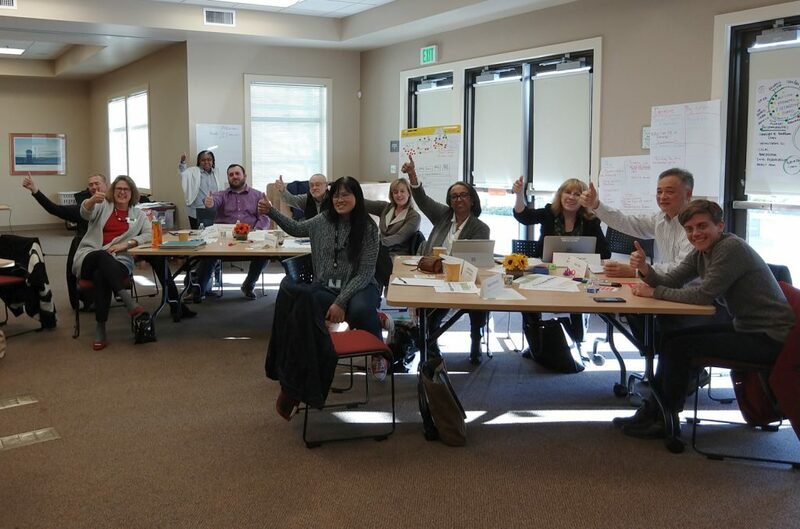 These efforts include bringing together the Bellevue School District and Bellevue College for the first time to review and understand the data, understand the issues, and begin to make changes to support young adults in this transition. We look forward to sharing more at the convening and meeting every one of you to hear your own stories of success and insight. Stephanie Cherrington is executive director at Eastside Pathways, a member of the StriveTogether Cradle to Career Network in Bellevue, Wash. The partnership, a group of more than 60 public, private and nonprofit organizations, includes Bellevue and Lake Washington school districts, the City of Bellevue, the City of Redmond, parent groups, businesses, funders, families and youth.